The present downloadable worksheet is a great resource for elementary school students at Pre-intermediate (A2) level. It is a useful material for revising Conjunctions (aka connectives, e.g. 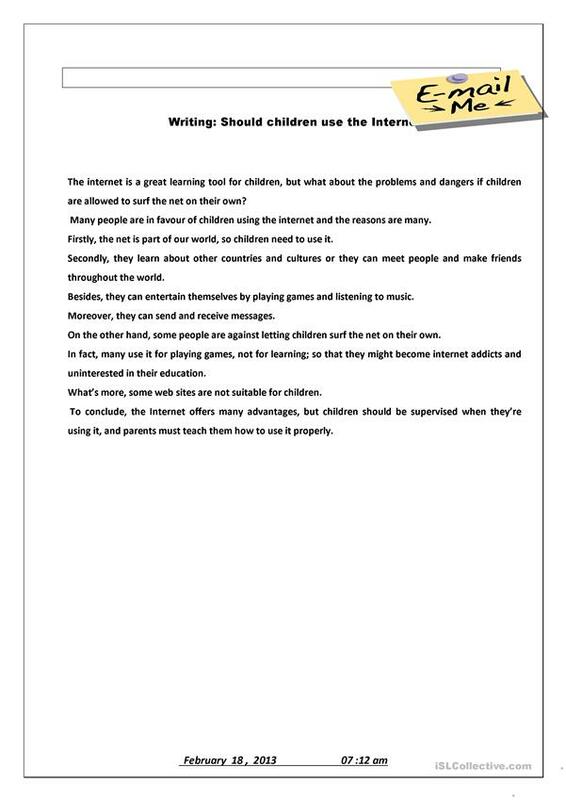 and, but, or, so, then) in English, and was designed for improving your class' Writing skills.